Formidable Pro Forms Highrise Add-On: Integrate Formidable Pro Download (Core) with Highrise CRM! Formidable Pro Forms Highrise Add-On, Version 1.06, Released on August 18, 2016. Exactly the same! 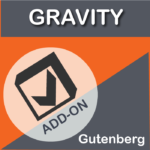 This is the EXACT same plugin (Version 1.06, Released on August 18, 2016, being distributed by strategy11 here. Get Formidable Forms Download (Core) – Over 70% off! You will need the Formidable Pro Download · WordPress Form Builder Plugin to use this add-on. 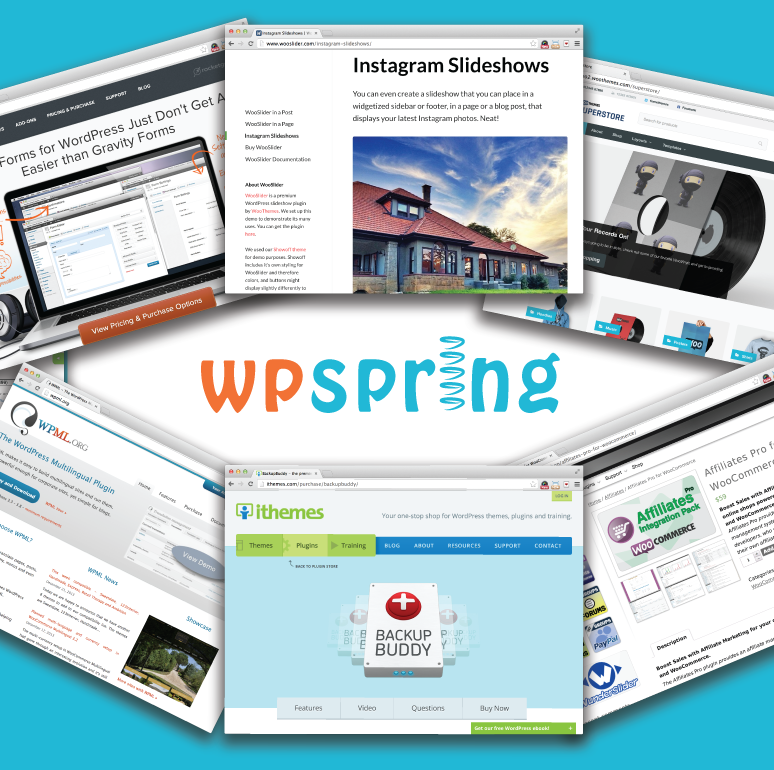 If you don’t have it already, you may purchase Formidable Pro Download on WPspring. 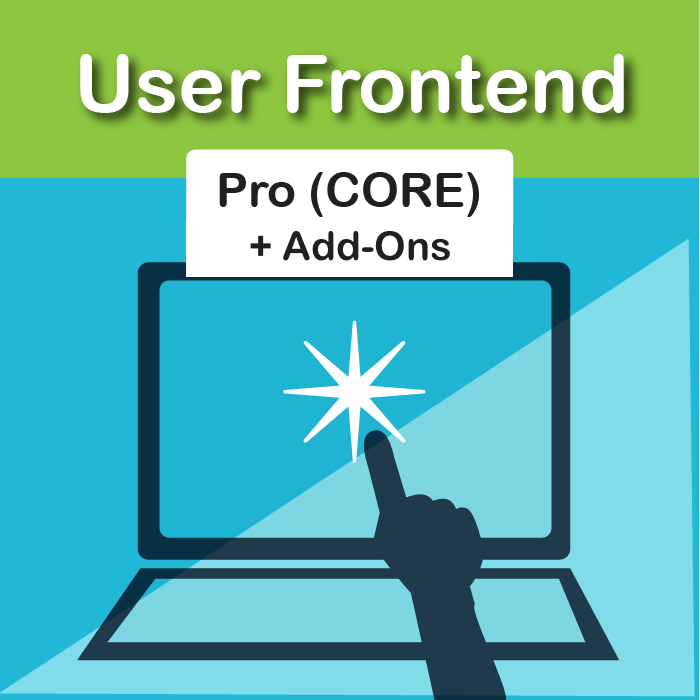 Use Formidable Pro Forms Highrise Add-On to streamline your customer relationship management process. This plugin adds leads acquired via a submitted Formidable form to Highrise. You’ll need a Highrise account to use the plugin. 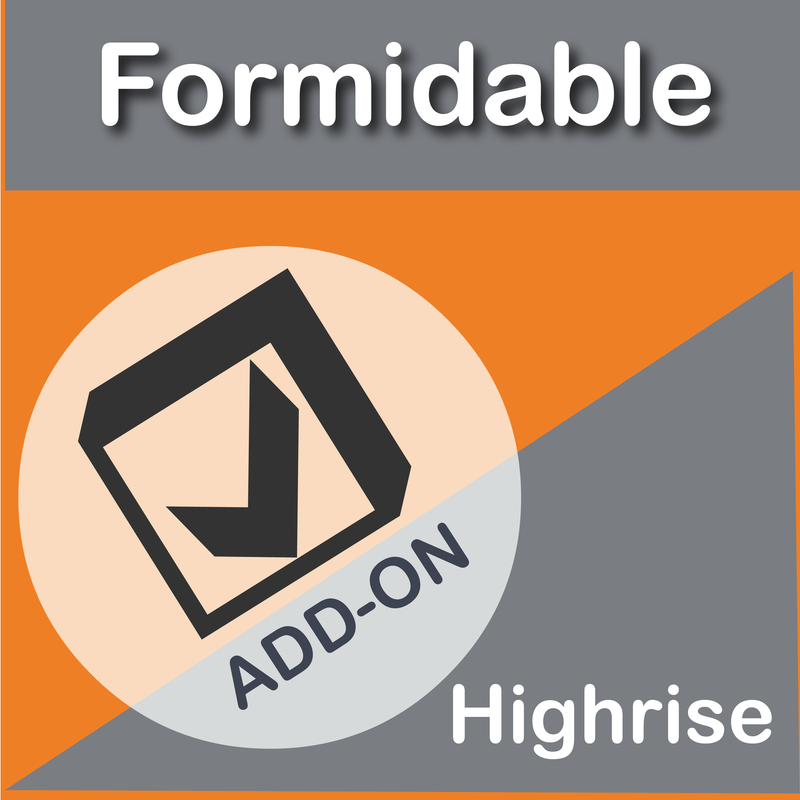 Instantly download Formidable Pro Forms Highrise Add-On Version 1.06, Released on August 18, 2016 at an incredible discount. No coupon codes required! Just click “Add to cart” and follow the instructions. You’ll get an instant download link. It’s that easy! 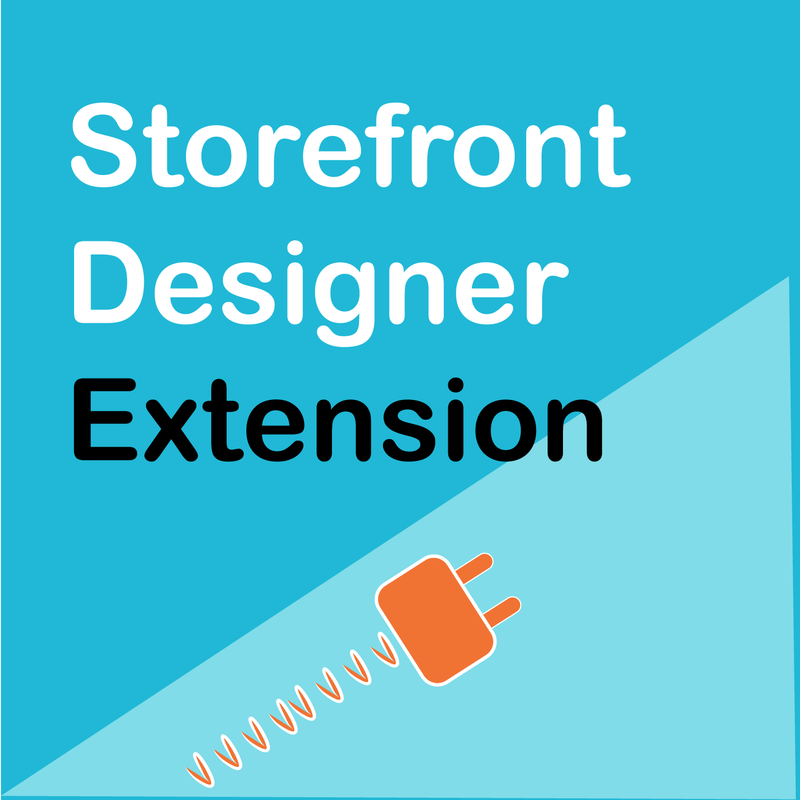 Be the first to review “Formidable Pro Forms Highrise Add-On” Click here to cancel reply.